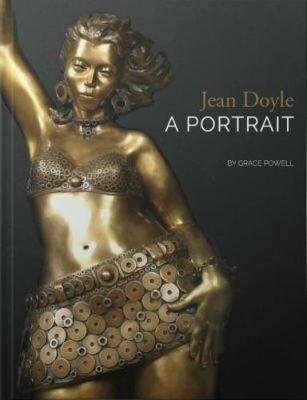 Jean Doyle, A Portrait is a glorious tribute to one of South Africa’s quietest artists. This part-biography, part critique explores how Jean has formed, shaped, forged and polished her career. Frequently told through her private sculpture notes, it goes beneath the layers of bronze and clay to the inspirational heart of her work, tracing her artistic journey. It celebrates the freshness, simplicity, intelligence, unmistakable sense of humour and, strikingly, the modest humility with which Jean Doyle has emerged as one of the greatest story-telling South African artists of our time.